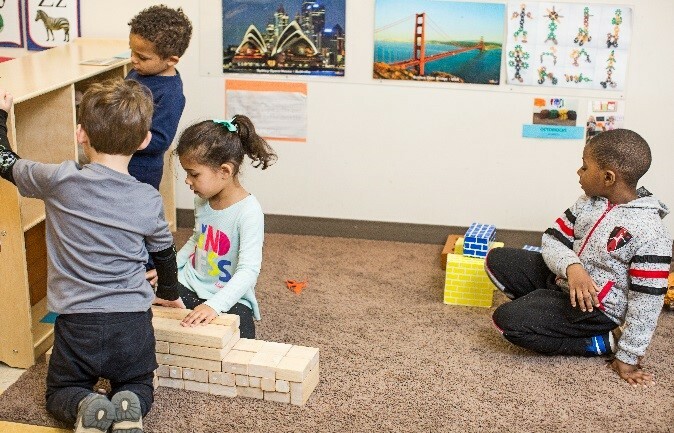 SBA 504 Loan helps child care business expand with low fixed rate and 20-year term. The first thing to know about Tammy Davis, a licensed daycare director, is that she loves “her” children—and the children and their parents love Tammy. 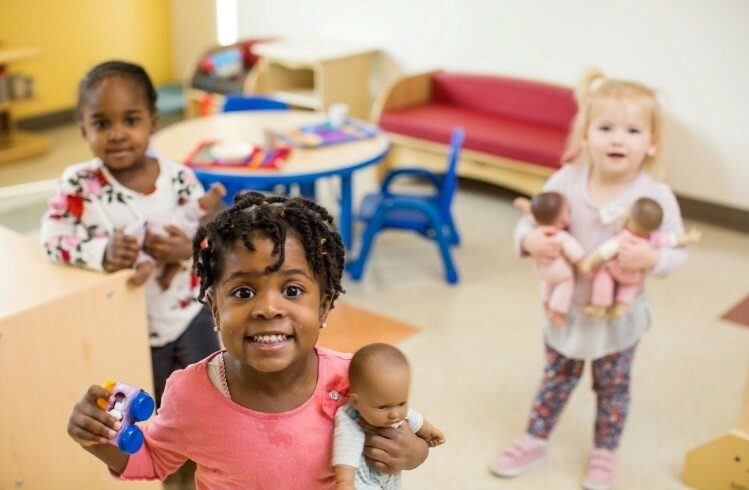 For more than 25 years, Tammy has owned and directed a high-quality five-star child care center in downtown High Point, NC that primarily serves low-income children. When Tammy decided to expand in Greensboro, she received an SBA 504 business loan from Self-Help. The new child care center, Reedy Fork Early Learning Academy, also has earned a five-star rating.